This is 55 story luxury residential condominium with 278 units. 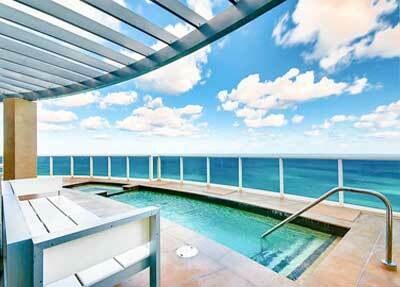 Trump Royale Sunny Isles condo has uninterrupted views of the Atlantic ocean and intracoastal waterway. No expense has been spared in the design and a magnificent obsession with detail is perfected in its generously apportioned interiors and flawless craftsmanship. 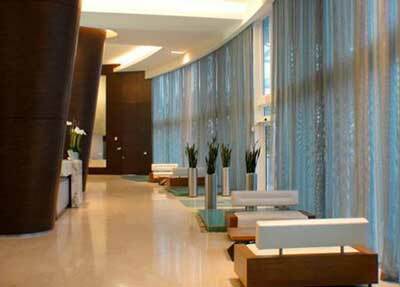 Trump Royale is located in Sunny Isles and offers 278 units for residency. 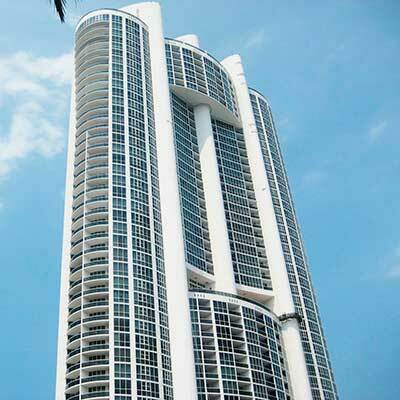 At 55 stories tall, Trump Royale is one of the tallest condo buildings in Sunny Isles Beach. 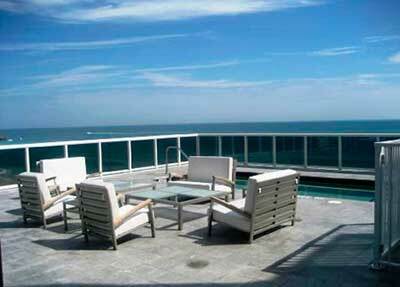 This uniquely structured condo was completed in 2008 and is located right off of the Atlantic Ocean. 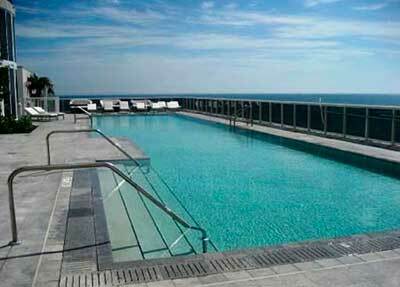 Views from the units at Trump Royale include the Atlantic Ocean, beaches and the Miami skyline. 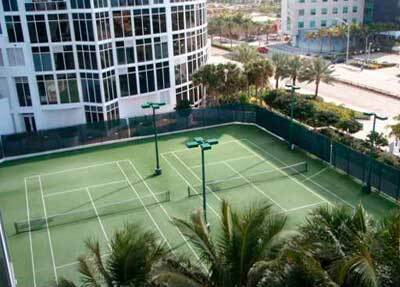 Five-star like amenities are offered for residents and guests of Trump Royale. Some of the ones you will be able to take full advantage of, include: two-story lobby, full-service valet and car wash, private high-speed elevators, 1,000 feet of beachfront, two temperature controlled lap pools, jacuzzis, waterfalls, gatehouse entry with 24-hour attendant and so many more. For the health and fitness enthusiast, some of what he/she will be able to enjoy, include: 8,000 square foot duplex spa with his/hers jacuzzi, sauna, steam room, treadmills, stationary bikes and many state-of-the-art Nautilus equipment. 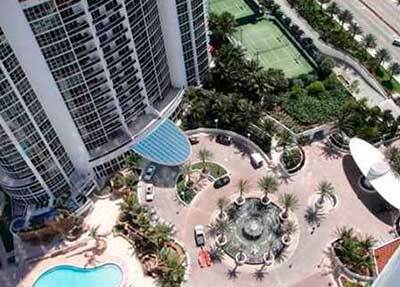 The location of Trump Royale places residents conveniently in the middle of the two South Florida major airports, Fort Lauderdale and Miami International. 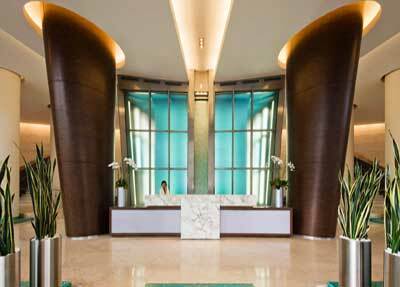 You will also be a relaxing short drive away from enjoying a great shopping experience at the renowned The Shops at Bal Harbour and the world famous and energetic South Beach.